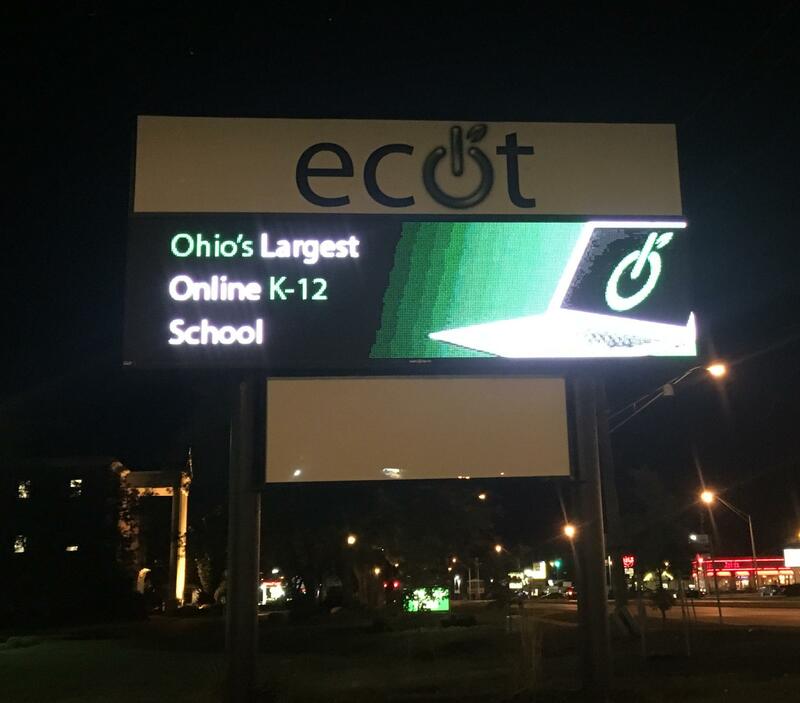 Auditor Dave Yost says his office’s review of the records of the Electronic Classroom of Tomorrow shows that ECOT had no way to determine how much time each student spends logged into ECOT’s system. 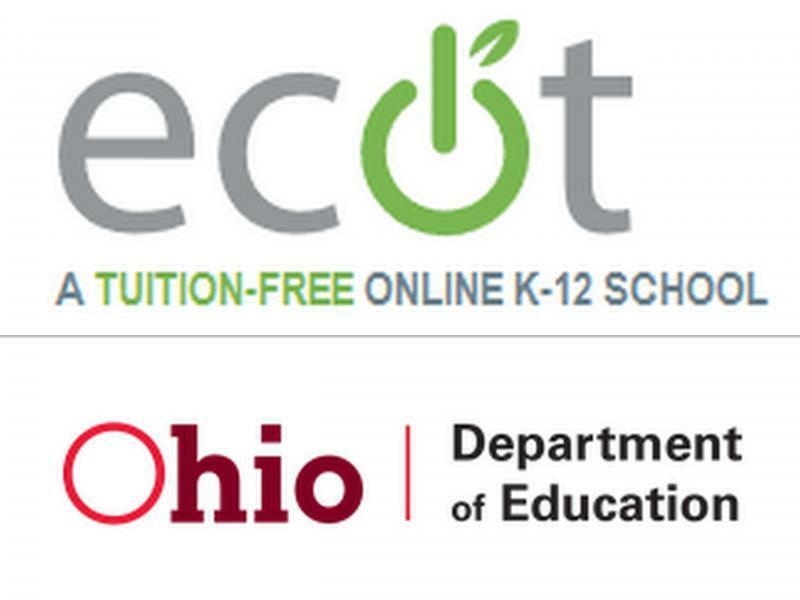 The Department of Education now is requiring ECOT and other online schools track that information. 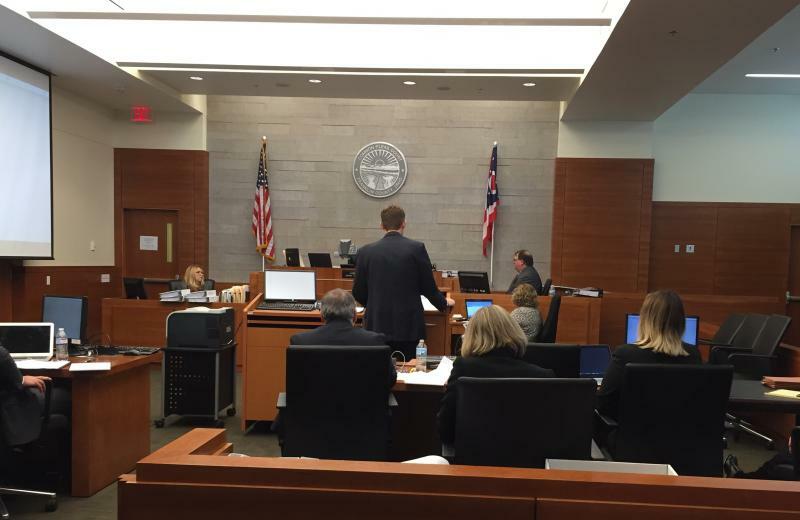 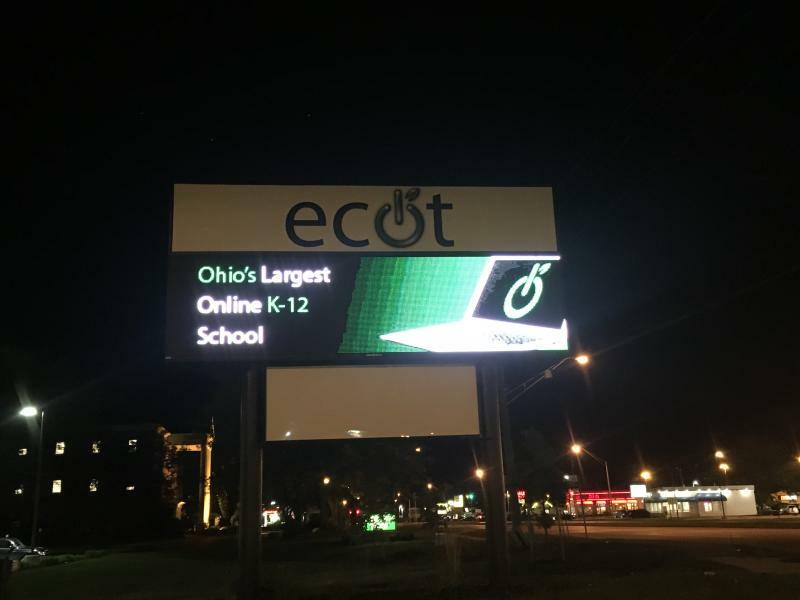 ECOT is still fighting an order from the Department of Education to pay back nearly $60 million for students it claimed were enrolled full time but the state says were not. 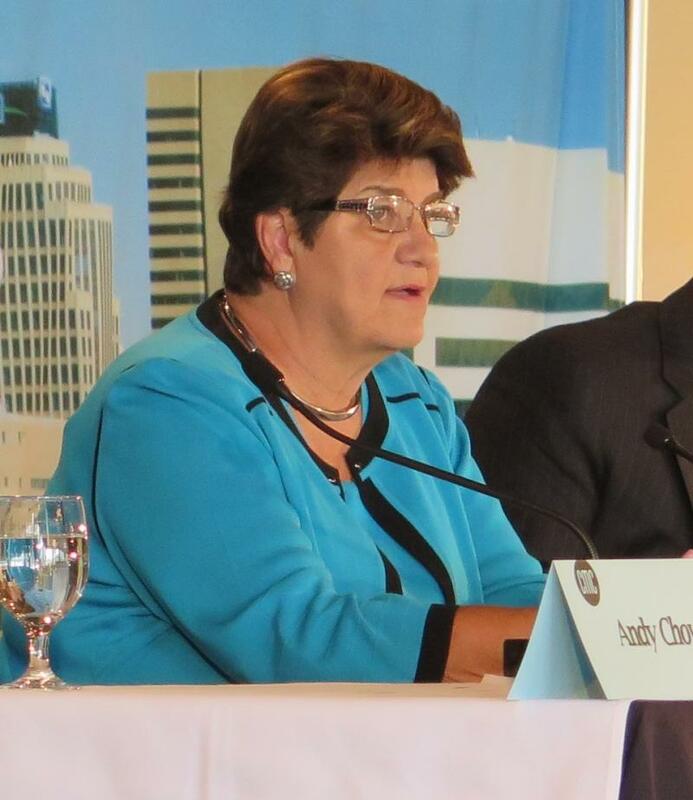 Yost says other eschools might face that too, and says state lawmakers may have to settle the issue of how to define full time enrollment. 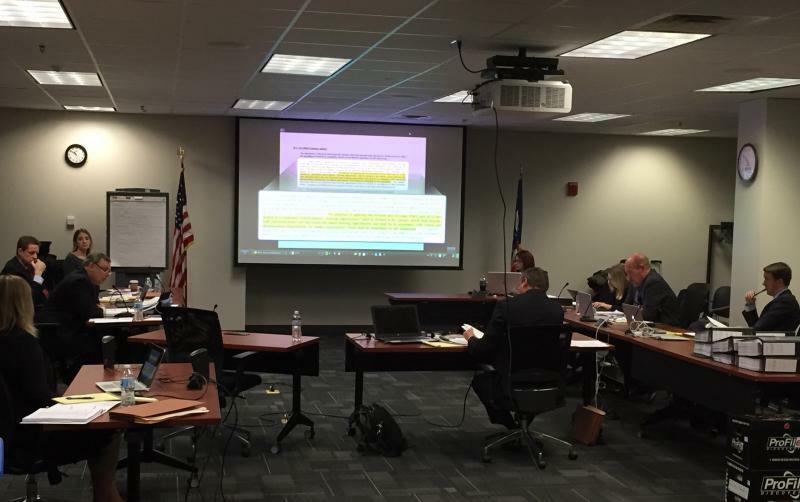 ECOT spokesman Neil Clark said in a statement that the Department of Education has overstepped its authority by changing its interpretation of state law.